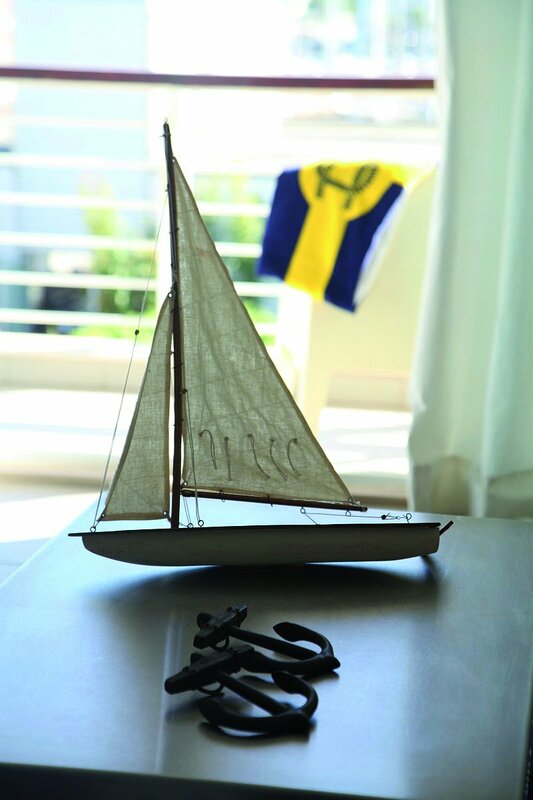 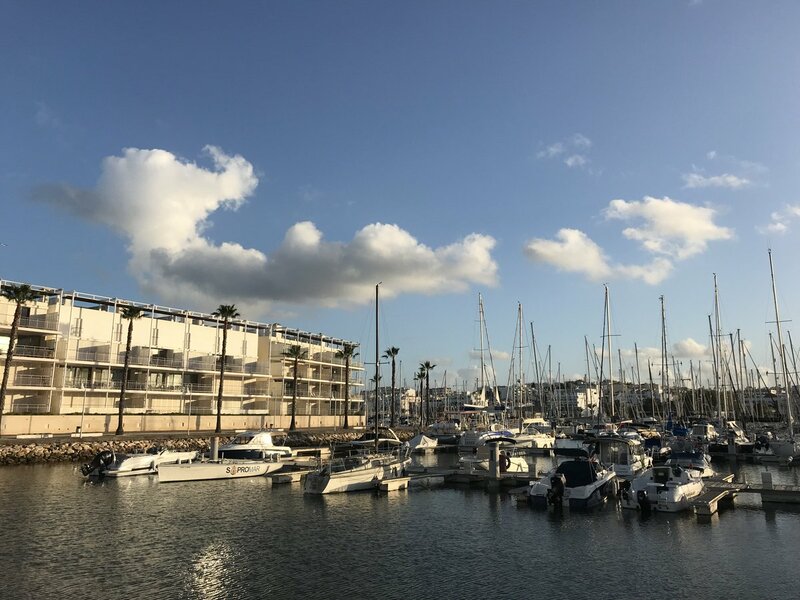 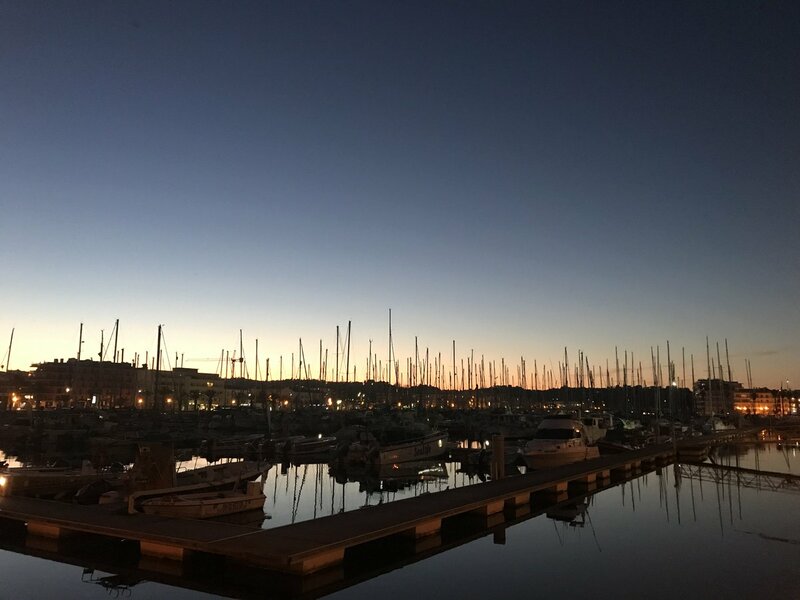 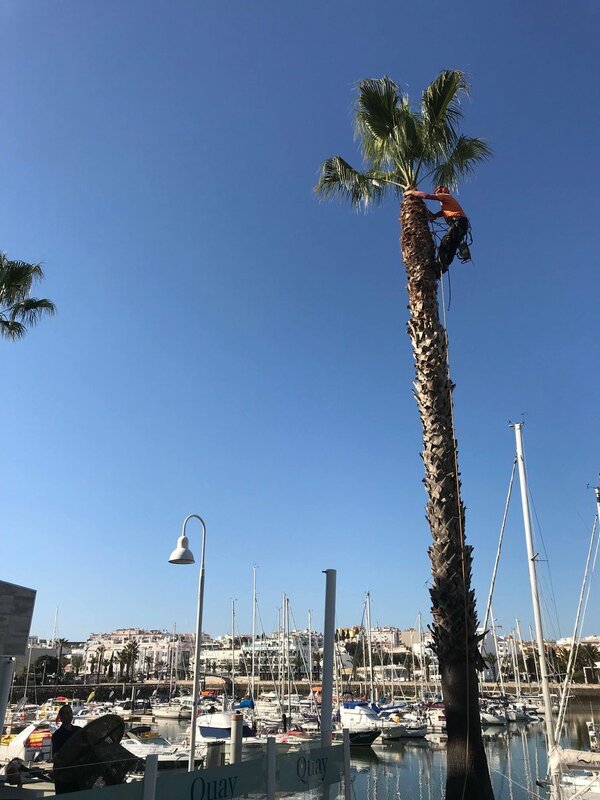 Marina de Lagos recently renewed the 5 Gold Anchor award, given by the The Yacht Harbour Association (TYHA), after another thorough assessment of the marina’s facilities, staff and service. 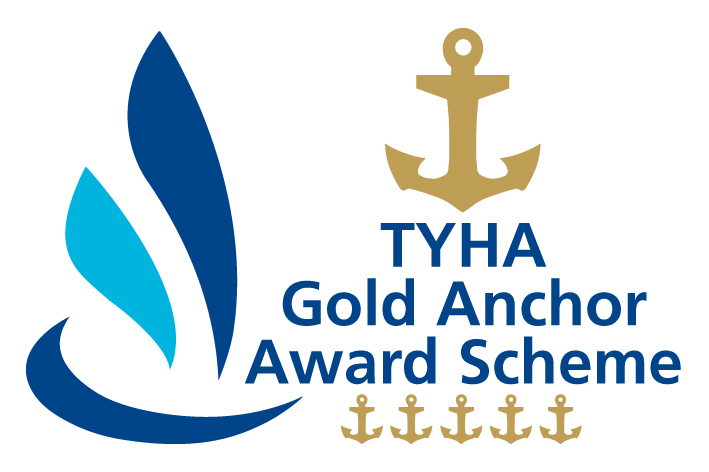 The 5 Gold Anchor award – criteria being regularly revised and standards increased – is the result of excellent classification in a vast group of criterion, with demanding standards that include an assessment of the marina, mystery client actions and customer feedback. 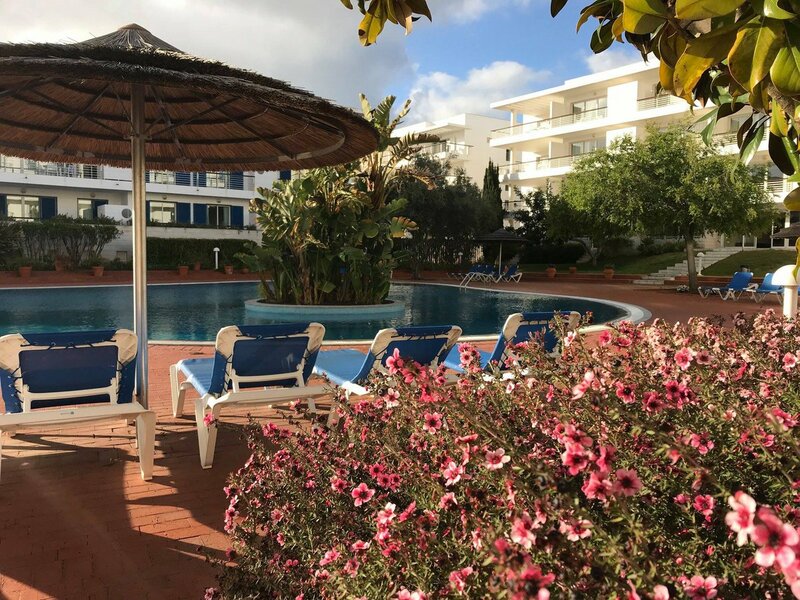 The maximum classification illustrates the quality of the facilities and confirms the high level of customer care offered. 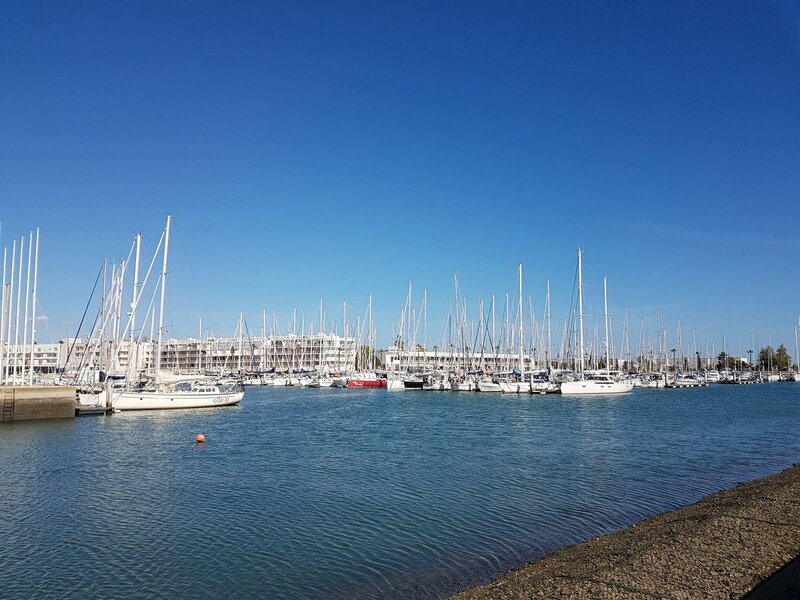 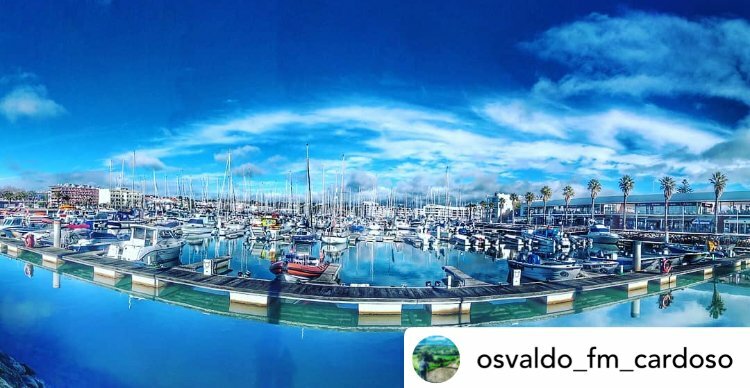 Marina de Lagos is also taking in the “Marina of the Year 2016” competition, promoted by the The Yacht Harbour Association, with voting open to all boat owners until the 30th November, 2015, at Marina of the Year Awards. 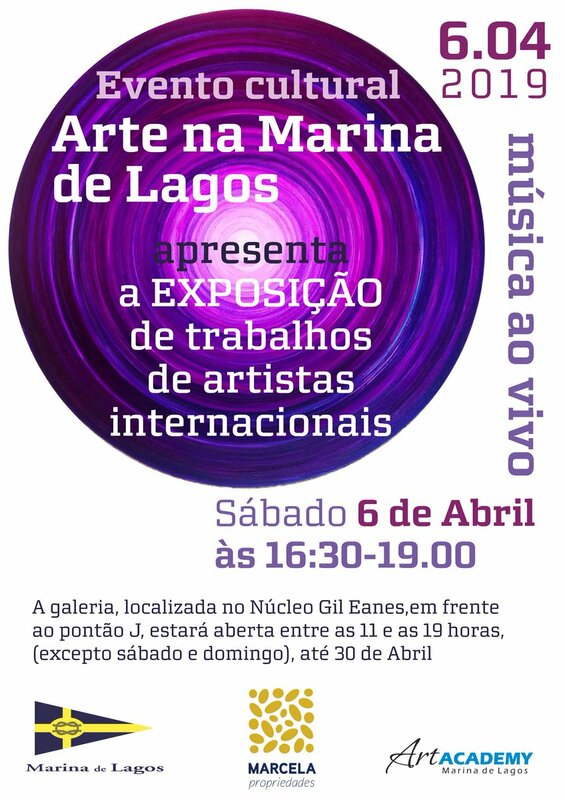 This year celebrates the 600 years of the start of the Portuguese Discoveries and, since then, Lagos has played a central role in Atlantic boating. 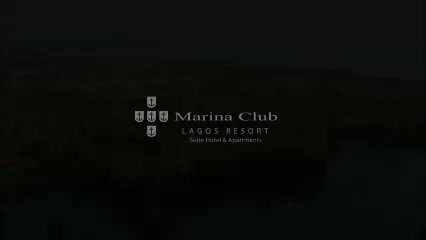 At that time, Lagos was fundamental for the Discoveries odyssey, being a compulsory stop over for Portuguese ships. 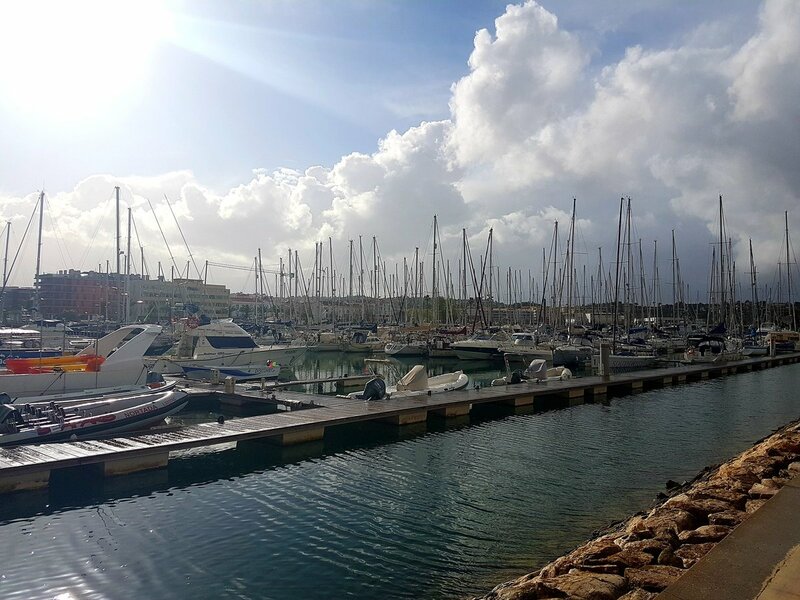 Nowadays, it benefits from its strategic location on the international routes to and from the Med, Cape Verde, Madeira and the Atlantic. 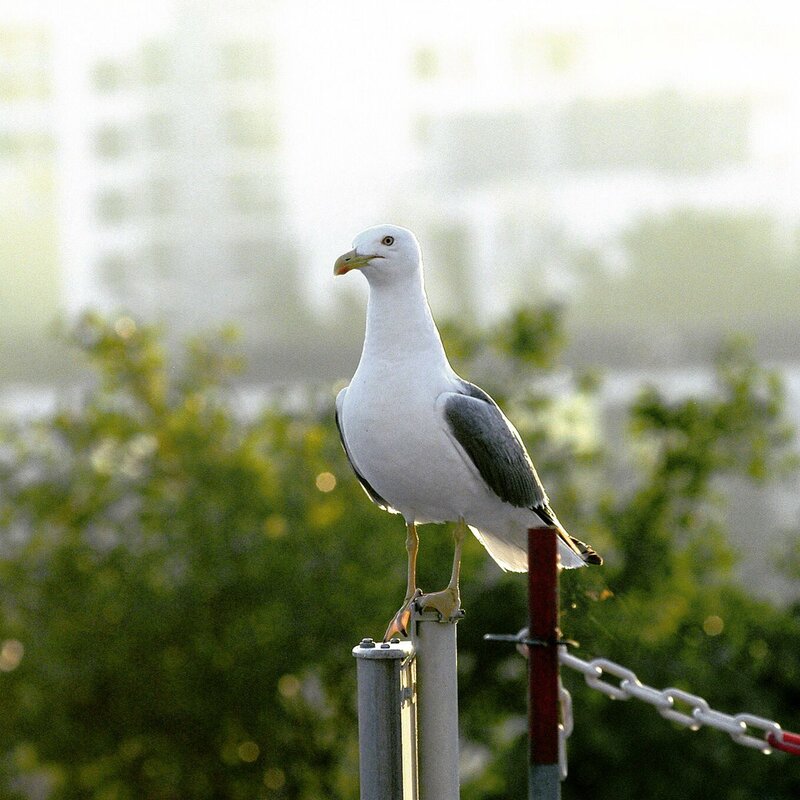 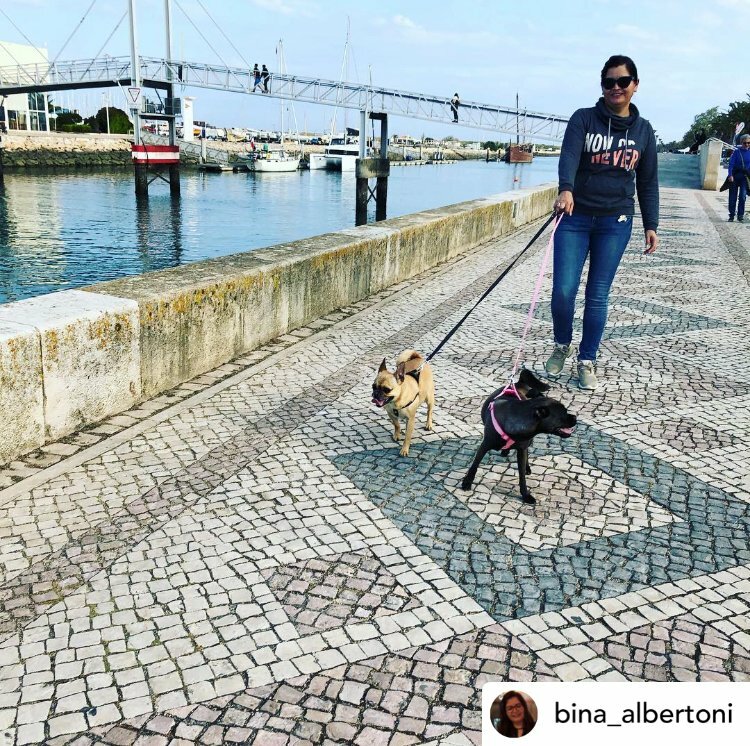 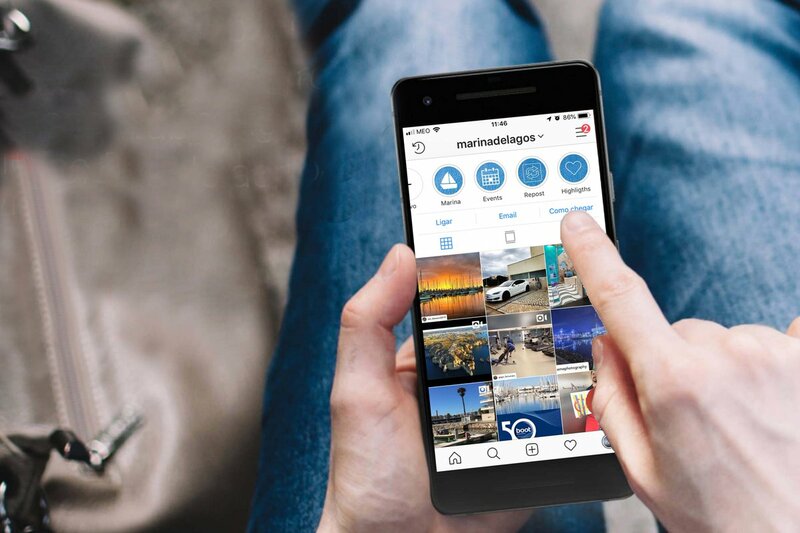 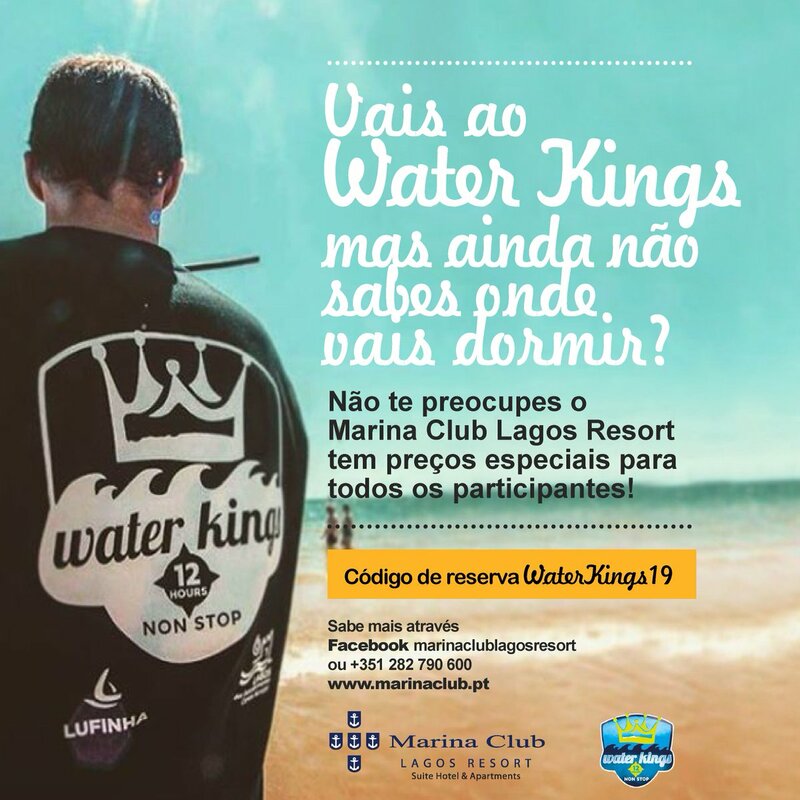 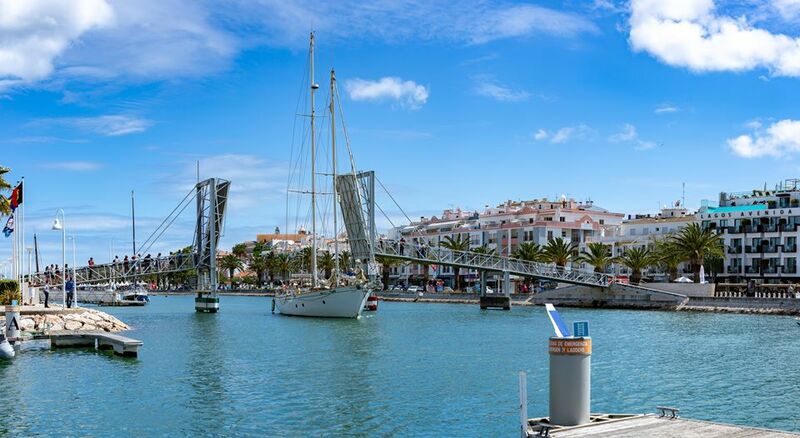 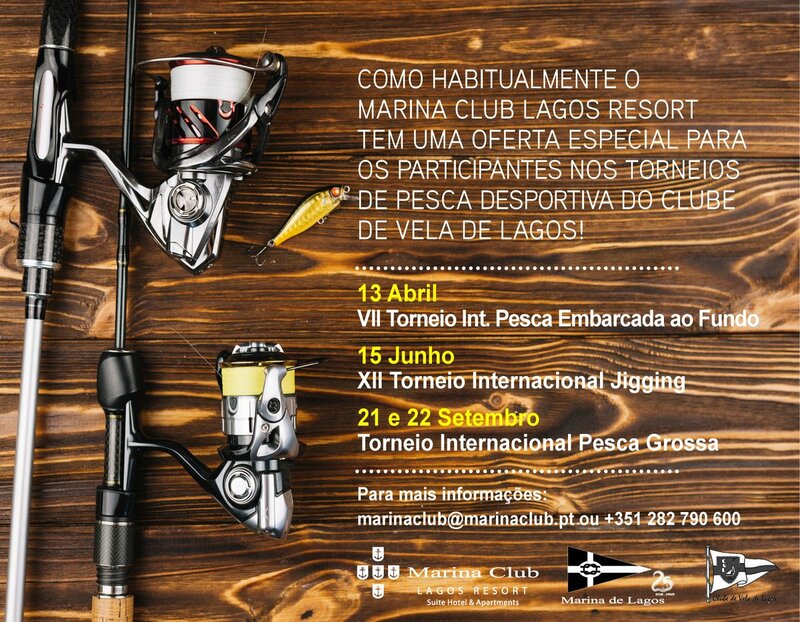 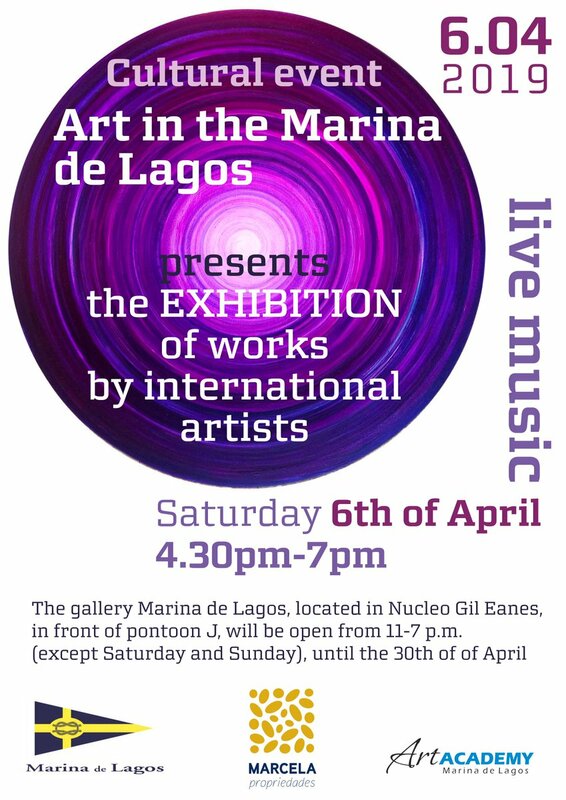 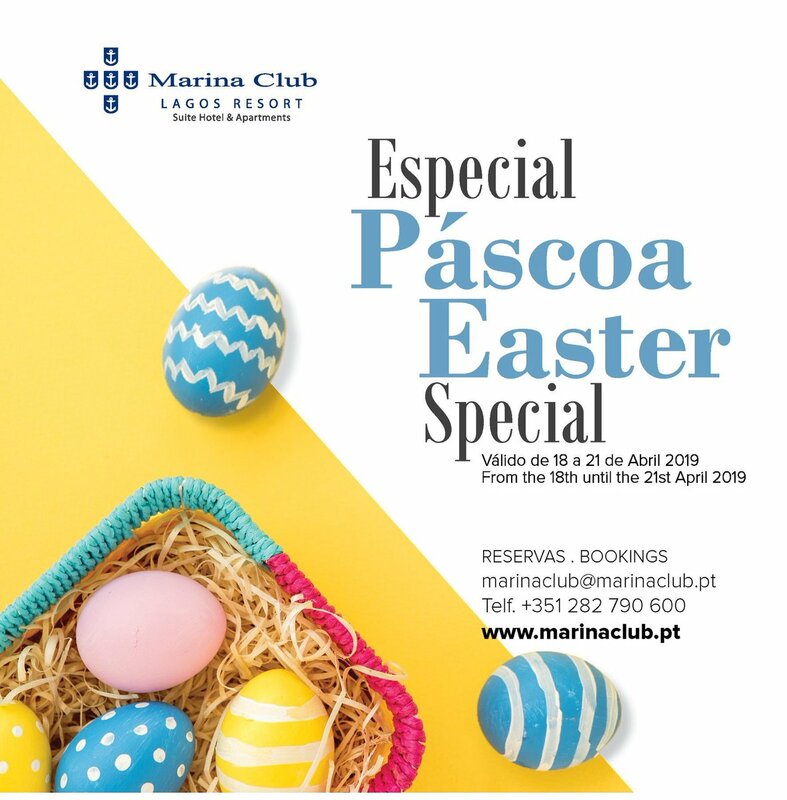 Since its opening, Marina de Lagos has been the arrival port for several international events, such as ARC Europe (Caribbean-Lagos), ARC Portugal (UK-Lagos) and the Ports of the Discoveries regatta (Palos de la Frontera-Lagos). 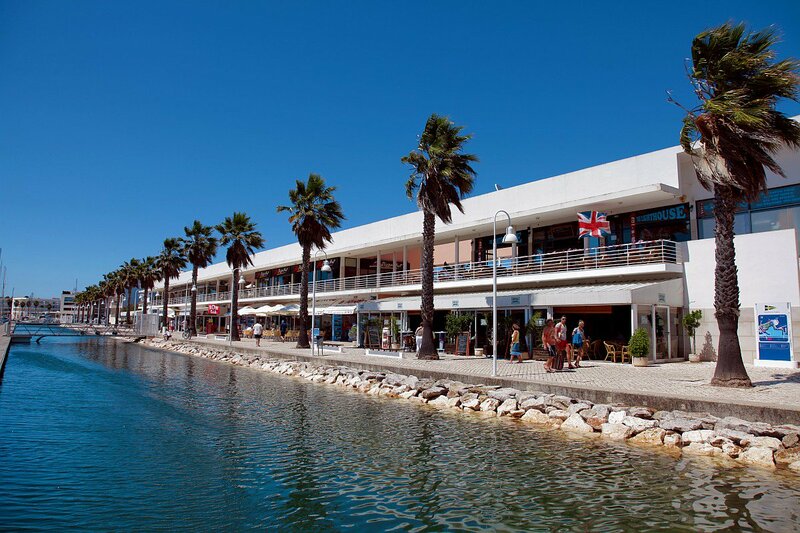 Marina de Lagos is part of a real estate and high quality tourist complex designed and managed by the MSF Group, which includes the Marina Club Lagos Resort (4 star hotel and holiday apartments) and has earned other international awards, namely the International Marine Certification Institute’s 5 Blue Stars (IMCI), the Euromarina Anchor Award and the European Blue Flag, that certify this marina’s exceptional quality and conformity with the demanding nautical service quality criteria, as well as security, environmental protection, hygiene, leisure facilities, appearance, and restaurants and other services.